Membership is the critical force that gives CLUW OC its power and direction. Thousands of committed activists across the nation have already joined CLUW. 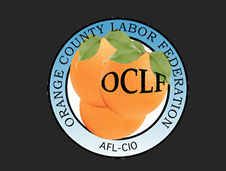 You, too, can be part of the foundation for CLUW OC's future success.